Anthem is raising rates on 135,000 California consumers who buy individual polices 35 percent because California is one of the few states without the ability to say no to unjustified rate hikes. Santa Monica, CA—Anthem is raising rates on 135,000 California consumers who buy individual polices 35 percent because California is one of the few states without the ability to say no to unjustified rate hikes. In 2014, Consumer Watchdog sponsored a ballot measure, Prop 45, that would have put health care insurers under the same system of rate regulation for home and car insurers. The healthcare insurance industry spent $57 million to defeat the measure at the ballot box, where it received 41% of the vote in a low turnout election. State legislative leaders refused to enact rate regulation and many refused to support Prop 45, placing their hopes in the state’s exchange, Covered California, to contain premiums. Consumer Watchdog said the best way to combat the outrageous increase now is to speed the creation of a Medicare-for-All system in the state and called on state legislative leaders to do it, together with leaders in the US Congress. Anthem justified the hike for individuals who buy policies by claiming that prescription drug prices will soar 30 percent in 2018—double the estimates of two other big insurers and counter to national trends. Anthem’s increase is the largest statewide. The second largest is 28.6 percent by Molina Healthcare. Both companies are hiking rates substantially though they assume that federal subsidies for copays and deductibles will continue. 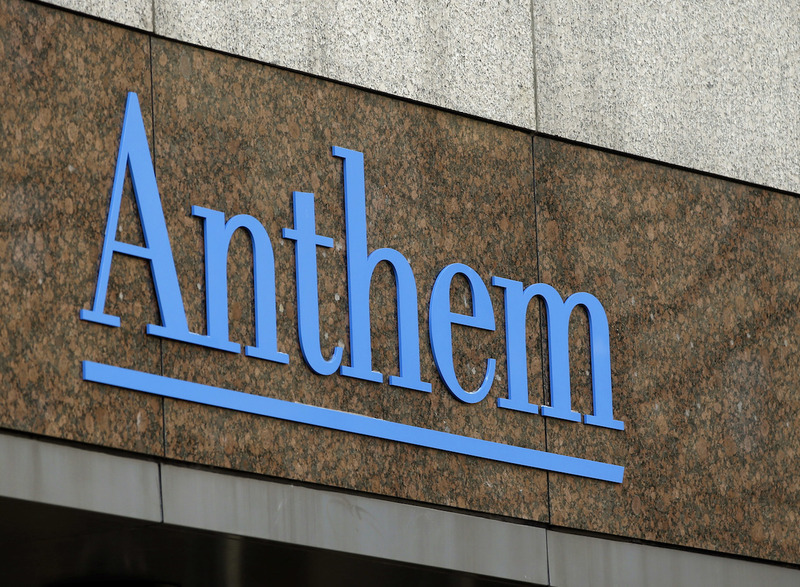 Consumer Watchdog asked Anthem customers and others suffering under the rate hikes to share their stories at this link. Consumer Watchdog also asked customers to tell their federal representatives and policymakers to enact a single payer system, see here.